Smart devices permeate every facet of our lives these days, and the gadgets don’t always make a lot of sense. 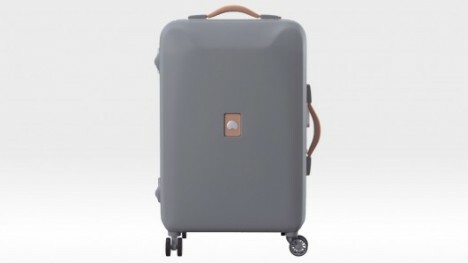 The Pluggage from French luggage company Delsey, however, not only makes perfect sense but could make traveling so much easier and more secure. 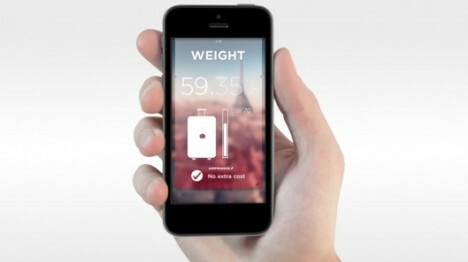 The company is developing the Pluggage line and figuring out which features would be most useful to travelers. So far the internal features include an auto weight checker to avoid overweight baggage fees at check-in; an inside lighting system; an on-board mobile phone charger; and interior speakers. Other features, accessed through the Pluggage app, include a fingerprint-activated lock; on-board detection to tell you when your bag has made it onto your plane; a lock check so you can make sure your bag was never opened while it was away from you; and weather, flight, and travel info. Delsey is taking votes on its website to let consumers choose which features should be included in the final product. The prototype bag is normal looking enough to blend in with the other bags without looking irresistible to luggage thieves, but rugged enough to handle long-haul journeys. Another feature that would totally make traveling better: an accelerometer that can tell you when your bags have been harshly hurled around by baggage handlers.